To say that Kaia Fit saved me- is an understatement. I owe so much to Nikki, the coaches, other Kaia owners and my Kaia Sisters! If you live near a Kaia Fit (and are a female) you need to check it out! 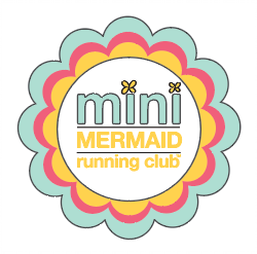 I am super excited to be co-coaching a local Mini Mermaid Running club this year. One of my childhood friends is the founder of this amazing organizations that is doing so much to make this world a better place- one girl (and boy- they recently started a club for boys called the Young Tritans Running Club) at a time. bi-weekly for six weeks in small groups. To learn more about this awesome organization or donate- please click the logo above. Pyne Kombucha is a local kombucha company. It is the best kombucha I have ever tasted- the Winter Spice rolls down your throat like a fine wine. I am super excited that they chose their home town to start their business. They are doing tastings right now with plans to be available locally by March 2018. 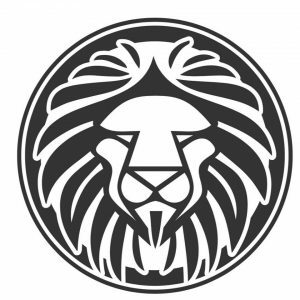 Go to their website and sign up for their email list so you can be updated about their events and when it is available for purchase.